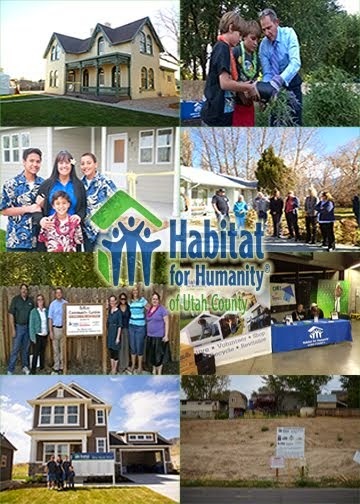 Habitat for Humanity of Utah County: Day Four– Exterior Done! EDGE Homes got a lot done yesterday at the Blitz Build site in Provo. They finished the siding and rock on the exterior of the home, installed the vinyl flooring, hung the doors, and started the finish work. It is amazing what has been done in a short four days! The home is beautiful! Check out the progress at https://cameras.liveviewtech.com/network_cameras/public_live_cameras_video/2288.